The WCVA is a regional arm of the BVA and was formed to represent the Veterinary profession in Devon and surrounding areas. ​We arrange and support CPD and social activities. 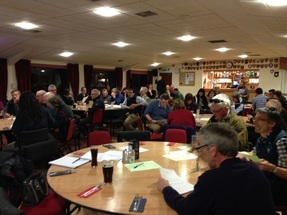 The WCVA has become one of the most active of the BVA's regional divisions. BVA representation for the South West is made by a delegate elected by all BVA members in the South West and not from the WCVA. We would like to welcome you to our new website and hope that you find it informative and easy to use. We once again have some great events and speakers scheduled for 2019. We hope to continue to be able to offer you great value CPD and look forward to seeing you at one of our future events. Not sure what events are being held or our schedule? Check out our WCVA Calendar to find out. Our Sponsors are very important to us and often help us to be able to offer great value and high quality CPD. Become a member and enjoy our great value CPD and events. ​Keep track of what's on and book your place at a CPD or social event organised by WCVA. WCVA is run by its members and we are always eager to hear the views of others. 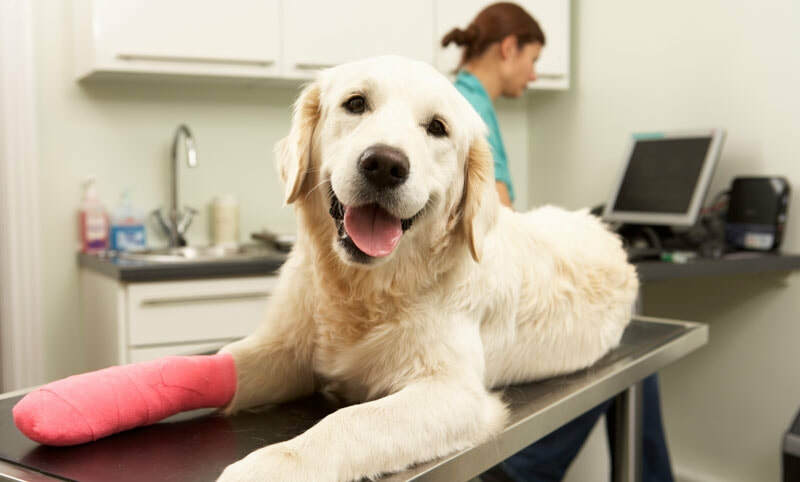 Anyone in the Veterinary profession can get involved in WCVA. 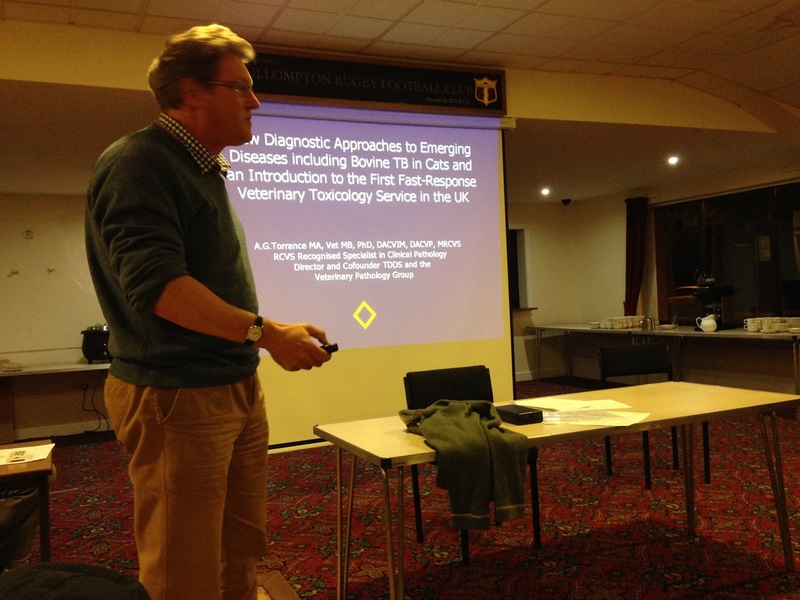 An Arm of the British Veterinary Association for the South West of England, we aim to offer high quality and great value CPD for the Veterinary Profession. We hold both daytime and evening CPD sessions for our members, practical and theory based throughout the year delivered by some very popular speakers. We also often host social events for our members and their families. As a proactive group, WCVA appreciates any suggestions you have to help the Association improve and grow. Should you even feel the urge to develop your interest further and get involved with the committee, do get in touch with us. ​I enjoyed it very much and found it very useful. WCVA CPDs are excellent, thank you for organising them.